COMPLETE SELECTION: We have 7 sizes & 13 models. Click on "PonicsFarm" near the top of the page to see them all. This model has a high quality 5 foot waterproof cord. A similar model with a 16 foot cord is available. Comes with adjustable input flow-rate screen and 3 outlet adaptors for 1/2", 5/8" and 3/4" tubing. 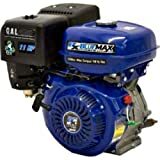 SPECIFICATIONS: Salt or fresh water ready with flow Rates of 291 Gallons Per Hour (GPH) @ 0' Lift; 271 GPH @ 1' Lift; 251 GPH @ 2' Lift; 218 GPH @ 3' Lift; 172 GPH @ 4' Lift; 120 GPH @ 5' Lift; 26 GPH @ 6' Lift; Max Lift - 6' 3". Dimensions are 3.50" x 2.80" x 3.27". 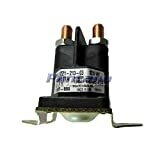 120VAC - 16 WATTS - 60Hz. 1 year limited warranty when sold by PonicsFarms. - "Maximum Flow Rate" is meaningless because it is at ZERO lift. - "Maximum Head/Lift" is meaningless because the flow at that height is only a trickle. You need to choose an affordable quality pump that produces the "desired flow at your required lift" at the lowest wattage. Hydroponic Systems - typically flow through a single loop allowing a single pump and need a flow rate near 100 GPH for each grow bed loop up to 120 feet. Flood/drain beds - need 2 to 4 cycles per hour. Fish tanks - need a least one exchange per hour or extra oxygenation. Waterfalls - need 100 GPH for each inch of width. Measure the "vertical distance" from the "top" of the water in the pump tank to the pump discharge point. - Continuous instead of intermittent pump duty cycle greatly increases pump life, plus no need for a timer or level control. 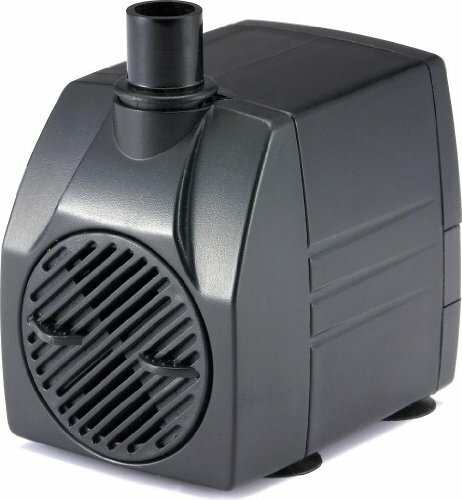 <$60) pumps in the 3 to 60 watt pump range are typically submersible. - A rule of thumb is that an average pump will last 2-4 times the stated warranty period. - Best to buy a backup pump if fish or plants depend on the pump. Note: A foam filter is rarely needed, a screen cover is enough.